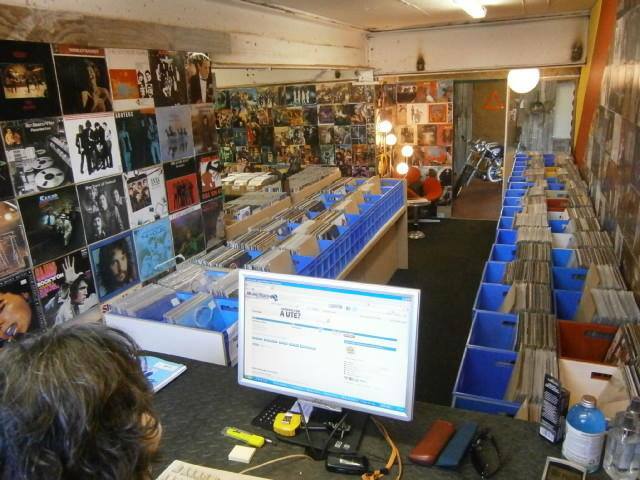 Another visit to Audiomania, the eclectic second-hand record store not far from our local area, and another Ringo Starr record find…. Audiomania is a quirky shop located in a run-down, semi-industrial area. It only opens two days a week (Thursdays and Saturdays), and then for only four hours at a time. One side of the premises contains blue crates full of good quality vinyl (pop, rock, and blues, as well as lots of jazz and reggae). On the other side they sell used hi-fi, restored motor cycles….and artworks made out of old motorcycle and hi fi parts. After a thorough trawl here last Saturday we ended up with two items. 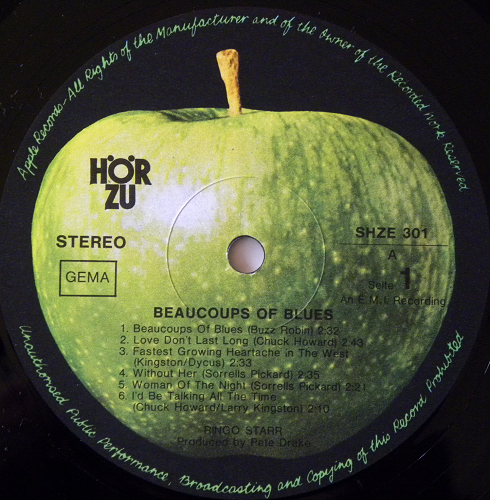 Starting in the 1960s Hörzu (principally a radio and TV listing magazine) began producing and releasing records as a subsidiary of the Electrola company. 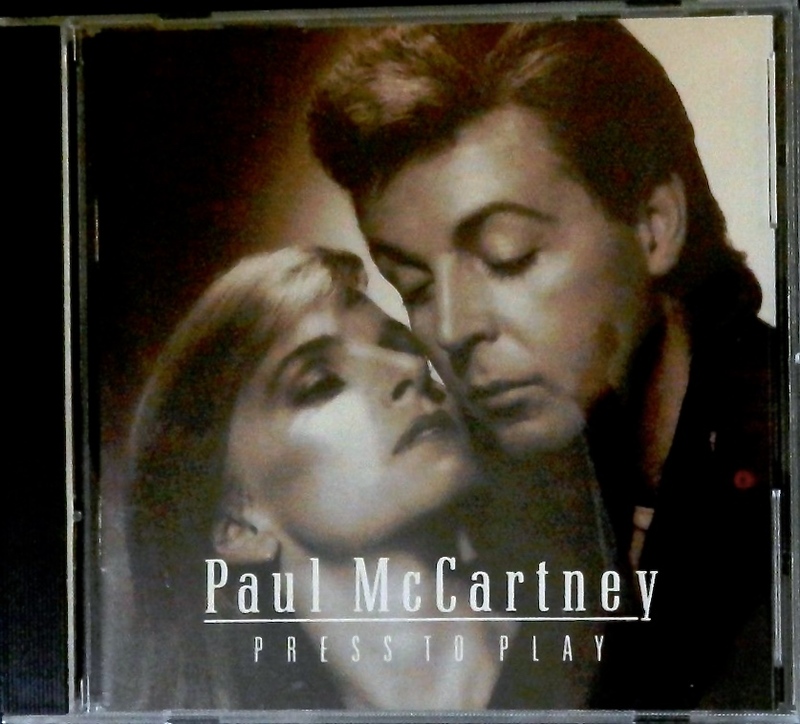 Electrola had the rights to release EMI product (including the Beatles) in Germany. 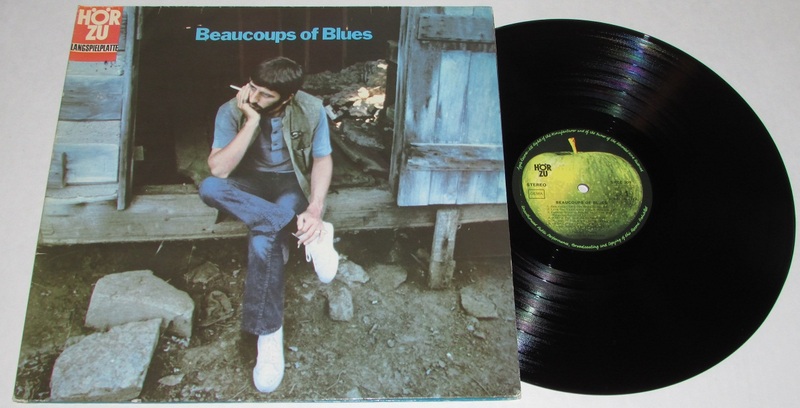 Like we said in the previous post, we seem to moving from not having much Ringo as a solo artist on vinyl to now having quite a few of his releases. 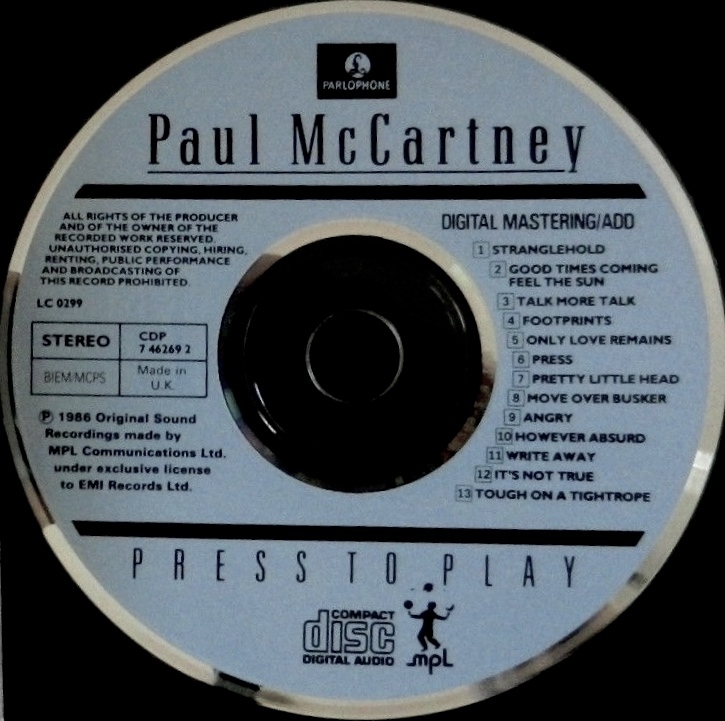 This is the disc without the bonus tracks (which were added for the 1993 re-issues called The Paul McCartney Collection). The lovely lady who runs the store gave this one to us for free! 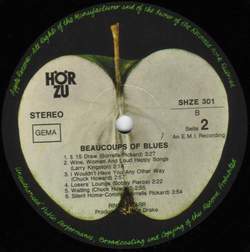 This entry was posted in Apple Records, Beatles, Beatles Collecting, Beatles Music, Beatles Related, Parlophone Records, Paul McCartney, Ringo Starr and tagged Apple Records, Beatles, Beatles Collecting, German, Horzu, Music, Parlophone Records, Paul McCartney, Ringo Starr by beatlesblogger. Bookmark the permalink.